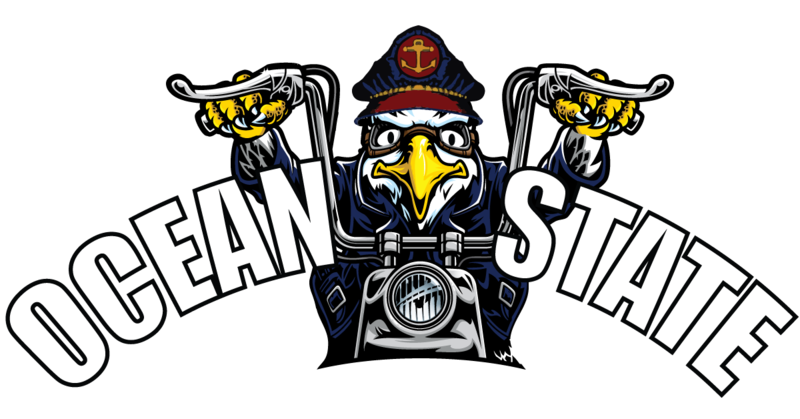 TESTED-CERTIFIED for use in Harley-Davidson® transmission and primary chaincase applications. 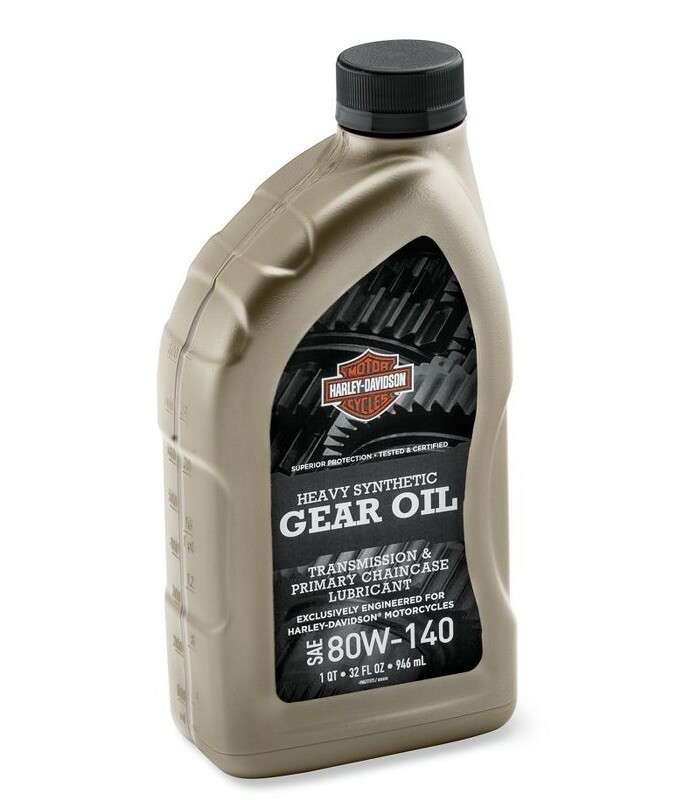 Exclusively engineered for Harley-Davidson® Motorcycles, this Heavy Synthetic Gear Oil is intended for use in extreme temperature environments (desert heat or cold weather), frequent two-up riding and heavy load riding applications. 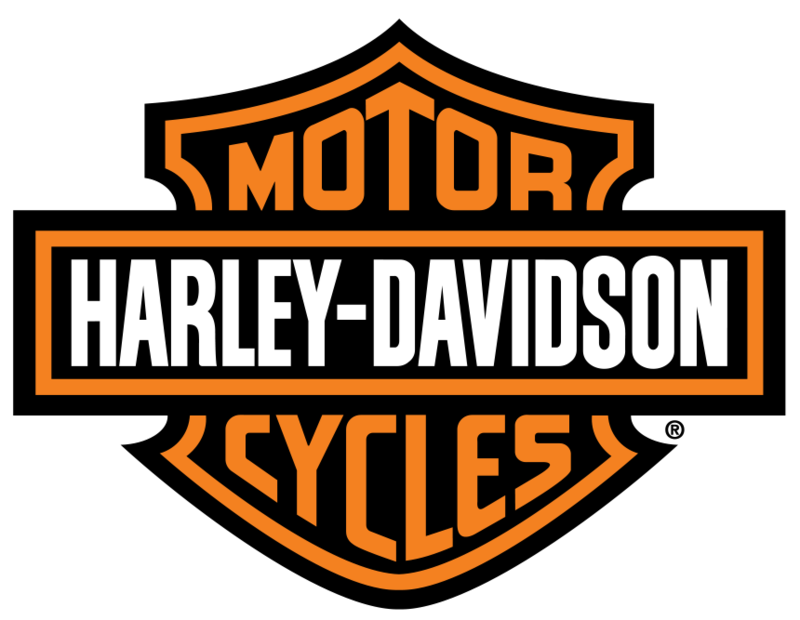 For use in all H-D® Transmissions and the following primary chaincase applications: ‘71-later XL, ’83-'84 XR1000, '08-'13 XR, and '84-later Big Twin models with wet-type diaphragm spring clutch. Not for use in '02-'17 VRSC™ or '15-later XG models.